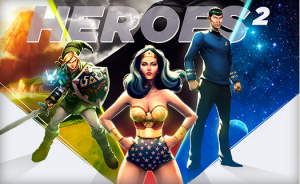 This month, Loot Crate, a service that mails subscribers a monthly gift box full of unknown nerdy merchandise, is sending out a box dubbed “Heroes 2” as a sequel to last year’s “Heroes” themed box. This time around our hero of legend is being honored with a “a licensed Legend of Zelda wearable” in Loot Crate’s standard July box. But that’s not all, as the one lucky subscriber who receives July’s Mega Crate will be sent a “Legend of Zelda shield backpack, Triforce wallet, beanie & scarf set.” Also, non-subscribers still have 15 days to order July’s crate! For more details, hit the jump. In addition to the Legend of Zelda shield backpack, Triforce wallet, and beanie and scarf set, the Mega Crate includes: a Limited edition Rise of the Tomb Raider 500GB Xbox One console, HTC One M9 smartphone, Star Wars R2-D2 Deluxe Sixth Scale Figure by Sideshow Collectibles, Gamevice for iPad Mini, Scott Pilgrim full set of color hardcover editions, and a Star Trek captain’s chair pool float among other things. So subscribers, look forward to this month’s crate. And non-subscribers, don’t miss your chance to order this month’s standard box and maybe try out a subscription while a you’re at it (Loot Crate’s website offers one month, three month, six month, and full year subscription plans at varied prices). Are you excited for this month’s crate? Are any of you going to subscribe just to get the Zelda merchandise in July’s box? 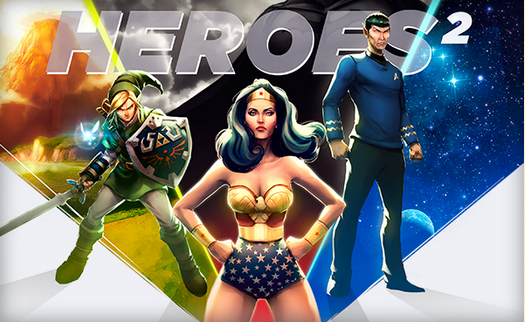 Do you hope Loot Crate will continue to send Zelda related items in its shipments? Let us know in the comments!